The Beaches of Nice extend along the bay of Angles from the local airport to the foot of Mont Boron in the east. 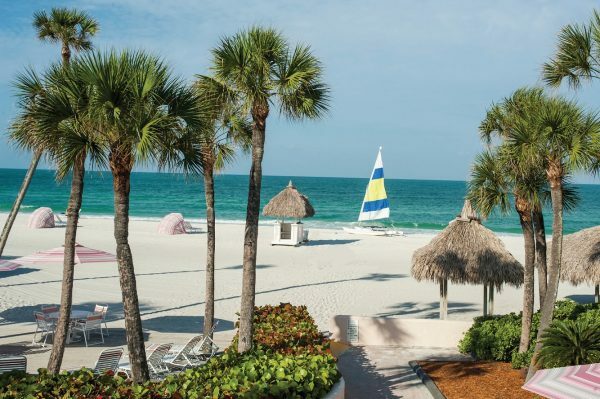 With fifteen private beaches and twenty plus public beaches you will find one you enjoy. Visitors will enjoy a view that includes Villefranche-sur-Mer to the east or the Esterel mountains to the west. 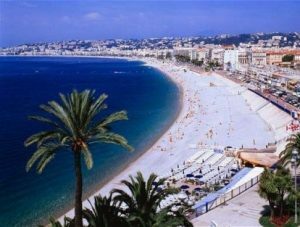 Here are some of the best beaches in Nice France. Located between Neptune and Sporting beaches, near some of Nice’s most prestigious hotels, is Blue Beach. Visitors can sunbath or enjoy a variety of activities including parasailing, wake-boarding, kayaking and water skiing; for the kids there is a kiddie pool. If you want to eat, the food at this beach is great. Although the public beach doesn’t have a lifeguard, there is one at the private beach. Founded in 1889, Opera Plage is the oldest beach club in Nice. This beach is overlooked by some of the finest French property in the area. Located between Beau Rivage and Ponchettes beach, it contains a public beach and the private Opera Plage restaurant. If you don’t care to dine at Opera Plage, you can cross the street and sample some of the cafes on Cours Saleys. Lido is known as one of the top private beaches in Nice. It is located between Blue and Ruhl beach in front of Palais de la Mediterranee. Visitors can enjoy a variety of water sports or relax on the terrace. If you desire a change in scenery head to Eze beach in the village of Eze-sur-Mer. This secluded beach is a short drive from Nice and there is a variety of great restaurants too. If you desire a bit more privacy consider Eze Beach. 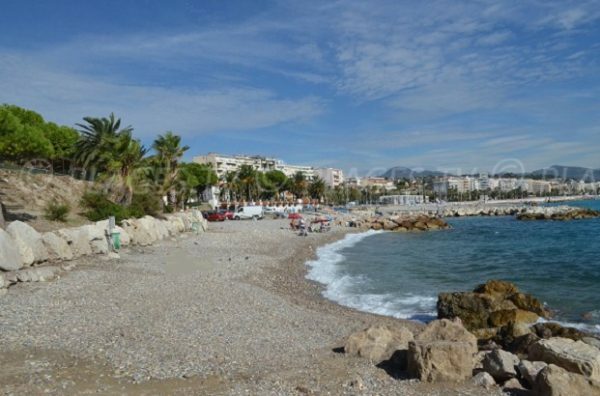 Le Sporting is a well known beach roughly half-way down the Promenade des Anglais. This is a popular place to sunbathe or dine to get away from the crowds. The beach is between Blue and Lido beach near a cluster of hotels; therefore during the summer months the beach will be crowed. When visiting if you don’t want to dine at La Sporting restaurant, there are other places to eat along the Promenade des Anglais. One of the smallest beaches in Nice is La Lanterne. Located near the airport you can easily walk to this beach in a few minutes. La Lanterne is known among the locals and is not visible from the Promenade des Anglais. There are two main advantages that make this beach standout from others in the area. This is the only beach in Nice you can legally bring your dog and there is plenty of parking. Despite the presence of dogs, the beach is clean. Yes the close proximity to the airport is noisy, but if you are a dog-enthusiast perhaps this beach will be to your liking. One beach known for its bathing venue is Hi Beach. In fact, this beach is one part of a leisure complex consisting of a hotel, yoga and relaxation center. As is the case with other beaches in Nice, Hi beach has its own restaurant, that is available for private and corporate events. Although this beach is not in Nice, it is nearby. Villefranche Plage is in the next town and the sand on the beach is a nice change from the pebbles found in Nice. The water is turquoise-blue and most of the time the swimming conditions are ideal during the peak summer season. If you are in the area, stop by to sample the cuisine in one of the many restaurants or just for a visit.